Kathmandu, Feb 9: Nepal is importing 160,000 rose stems worth NPR 15 million in view of the Valentine’s Day. Interestingly, Kathmandu Valley alone consumes over 60 per cent of the imported roses. 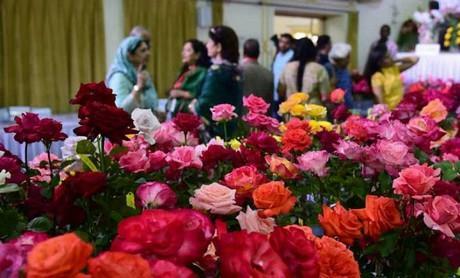 Last year, roses were priced in the range of NPR 40-80, and the price is expected to go up to NPR 50-100 this year, showing a 15 per cent year-on-year rise.